PLEASE DON’T ALLOW YOURSELF TO GO TO HELL because of the lies you hear such as YAHUVEH GOD is so loving that HE can not send anyone to such a place!!! YAHUVEH GOD is so loving that HE can not send anyone to such a place. There is no mention of hell in the Old Testament. When people die, they just go to sleep. They will wake up in future. Everyone is heading to Heaven no matter what. Hell and the lake of fire or pits are two different things. Isaiah 5:14 (OLD COVENANT/TESTAMENT) says SHEOL/HELL is expanding! See the answer further down. HELL is the HEADQUARTERS OF SATAN AND HIS DEMONS (all fallen angels)! “For the wages of SIN is DEATH” (SPIRITUAL DEATH) which doesn’t mean that we disappear forever. Remember that we are made in YAH’S IMAGE. We are therefore eternal but where we spend out eternity is determined by our thoughts, actions and motives while on earth! Our SPIRITS do NOT DIE! They are eternal just like YAH)…!!! ETERNAL LIFE is only in the SHAMMAYIM/HEAVENS whereas ETERNAL DEATH is found in HELL. In HELL, one dies but does not die simultaneously, (if that makes sense, well it does make sense in the Spiritual Realm)!!! In HELL, there’s ETERNAL TORMENT, PAIN, SUFFERING, SCREAMING, day and night. Satan and his demons hate their home of abode. Satan and his demons hate HUMAN BEINGS because HUMAN BEINGS are very special. 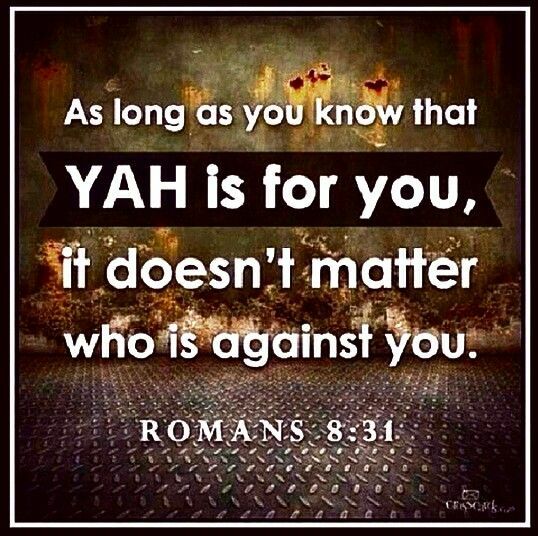 HUMAN BEINGS were made in YAH’S IMAGE and have so much AUTHORITY in the world! Even in HEAVEN, YAH’S HOLY ANGELS CURTSEY/BOW before HUMAN BEINGS! Satan and his demons are very jealous of HUMAN BEINGS. They have a deadly jealousy over humans so they deal with them MERCILESSLY both on earth and in HELL. HELL is below earth and is like a SEWERAGE TANK with BURNING TORTURING FIRE. HELL, THE LAKE OF FIRE is also exactly like a Volcano! BURNING, etc but never dies totally. The Spiritual Body constantly regenerates so it can be tortured all over and over again! Additionally, there are DEGREES / LEVELS OF PUNISHMENT. On earth, all SINS are The same however in HELL, SINS are separated into LEVELS of badness. 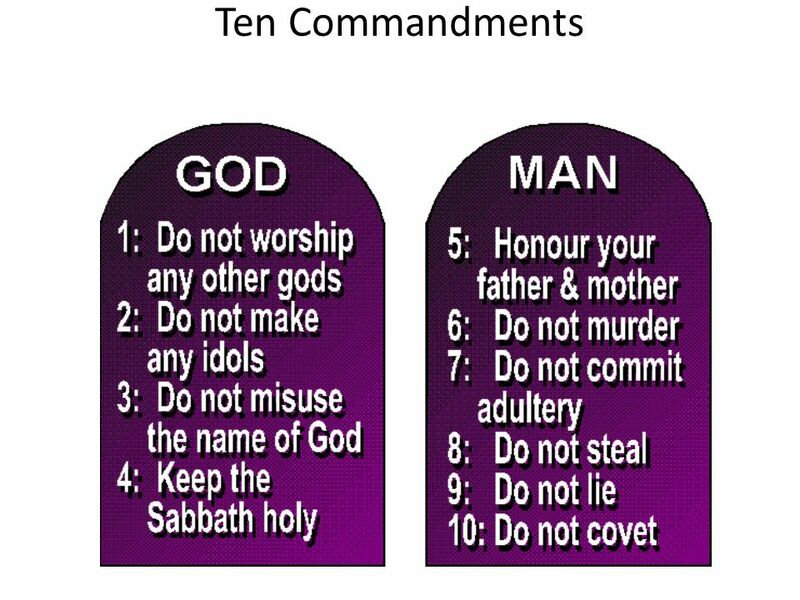 The HOMOSEXUALS have it the WORST because man and woman are the most important thing to YAH on earth as they were made in YAH’S IMAGE! Hell is expanding daily because more and more people are being drawn there. 1 Peter 5:7-8 which says Satan is like a PROWLING LION seeking whom to DEVOUR!!! John 10:10 says, the THIEF CONES TO STEAL, KILL AND DESTROY! The THIEF is Satan and his demons! We, HUMAN BEINGS are what he seeks to steal (from), kill and destroy! Furthermore, in Matthew 22, the FATHER who sends his people out to invite the GUESTS to the WEDDING RECEPTION sees some GUESTS with UNSUITABLE GARMENTS FOR THE WEDDING CELEBRATION. The FATHER then commands HIS guards to throw those guests out into a PLACE OF DARKNESS AND WEEPING AND GNASHING OF TEETH. What kind of place is that? Do NOT allow yourself to be a victim by believing that hell is a myth. Book of Adam and Eve CHAP. LVII. “Therefore did I fall. . .
3 But when Adam heard these words from him, he said unto him, “Canst thou make me a garden as God made for me? Or canst thou clothe me in the same bright nature in which God had clothed me? 5 Then Satan said unto Adam, “Thinkest thou, that when I have spoken to one about anything, I shall ever bring it to him or fulfil my word? Not so. For I myself have never even thought of obtaining what I asked. 6 “Therefore did I fall, and did I make you fall by that for which I myself fell; and with you also, whosoever accepts my counsel, falls thereby. 8 Again he said, “Inasmuch as we do not know the day agreed upon with thee by thy God, nor the hour in which thou shalt be delivered, for that reason will we multiply war and murder upon thee and thy seed after thee. leave one of the sons of men to inherit our orders in heaven. 11 When Adam heard these words he wept and mourned, and said unto Eve, “Hear what he said; that he will not fulfil aught of what he told thee in the garden. Did he really then become king over us? Chapter XLV – Why Satan didn’t fulfil his promises. Description of hell. The First Book of Adam and Eve Chapter XXIX – God tells Adam of the Devil’s purpose. (v. 4). 1 But when the merciful God saw that Satan wished to kill Adam with his many tricks, and saw that Adam was meek and without guile, God spoke to Satan in a loud voice, and cursed him. 2 Then he and his hosts fled, and Adam and Eve remained standing on the top of the mountain, from there they saw below them the wide world, high above which they were. But they saw none of the host which time after time were by them. 3 They cried, both Adam and Eve, before God, and begged for forgiveness of Him. 4 Then came the Word from God to Adam, and said to him, “Know you and understand concerning this Satan, that he seeks to deceive you and your descendants after you.” 5 And Adam cried before the Lord God, and begged and prayed to Him to give him something from the garden, as a token to him, wherein to be comforted. 6 And God considered Adam’s thought, and sent the angel Michael as far as the sea that reaches India, to take from there golden rods and bring them to Adam. 7 This did God in His wisdom in order that these golden rods, being with Adam in the cave, should shine forth with light in the night around him, and put an end to his fear of the darkness. 8 Then the angel Michael went down by God’s order, took golden rods, as God had commanded him, and brought them to God. 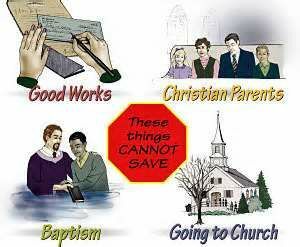 Read John 3:16 and the books of Acts and Romans. Also go to our SALVATION page for more information, if you please. It is THE WORSE PLACE TO LIVE EVER! SIN IS CATEGORISED ACCORDING TO LEVELS AND PUNISHMENT, etc. Every bad thing you can imagine and not imagine is in HELL, sometimes called HADES!!! HELL is the home and headquarters of Satan and his demons who are all FALLEN ANGELS!!! YAH (GOD) created HELL after Satan sinned against HIM by desiring to rule with HIM while in HEAVEN. YAH can NOT stand SIN, EVIL, WICKEDNESS so HE had to create a place where SIN, EVIL and WICKEDNESS can dwell for ETERNITY in full measure. Satan hates HUMAN BEINGS with complete hatred. HE wishes nothing good for man. 10 A thief comes to steal, kill, and destroy. But I came so that my sheep will have life and so that they will have everything they need. 7 Turn all your anxiety over to God because he cares for you. 8 Keep your mind clear, and be alert. Your opponent the devil is prowling around like a roaring lion as he looks for someone to devour. 41 “Then the king will say to those on his left, ‘Get away from me! God has cursed you! Go into everlasting fire that was prepared for the devil and his angels! 42 I was hungry, and you gave me nothing to eat. I was thirsty, and you gave me nothing to drink. 17 And when I saw Him, I fell at His feet as dead. And He laid His right hand upon me, saying unto me, “Fear not; I am the First and the Last. 18 I am He that liveth, and was dead; and behold, I am alive for evermore, Amen, and have the keys of HELL and of death. 19 Write the things which thou hast seen, and the things which are, and the things which shall be hereafter. THE VERY FIRST PEOPLE TO HAVE BEEN INVITED TO THE WENT = the native born Israelites / Jews who are symbolised in Romans 19 as the Wild Olive Tree. They were the SPECIALLY CHOSEN PEOPLE OF YAH as seen in Genesis when YAH speaks to Abraham in Genesis 17 and in Exodus 20. 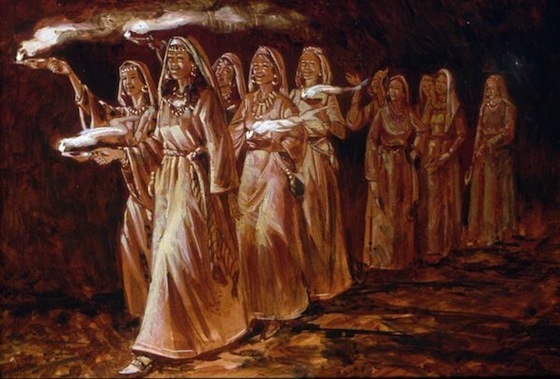 After YAHUSHUA rose again from the dead, HE sent HIS HOLY SPIRIT to HIS Apostles after which they were sent to preach YAH’S SALVATION (which is YAHUSHUA) to the ISRAELITE JEWS but they rejected, mistreated and killed the Apostles one by one at different times as seen in the Book of the Acts of the Apostles. When this happened, YAH sent the Apostles of YAHUSHUA to the GENTILES, some of whom accepted the INVITATION while some others rejected, mistreated and killed the Apostles one by one at different times. 16 But they mocked Elohim’s messengers, despised his words, and made fun of his prophets until Yahweh became angry with his people. He could no longer heal them. GIVEN THE INVITATION = implies that a wedding day had been set up in advance for some time and the invitations sent out to various people to attend. The invitation goes out to everybody from every walk of life (BRIDE & GUESTS OF YAHUSHUA). 16 (YAH) GOD loved the world this way: HE gave his ONLY SON so that everyone who believes in HIM will not die but will have eternal life. 17 (YAH) GOD sent HIS SON into the world, not to condemn the world, but to save the world. 16 The eleven disciples went to the mountain in Galilee where Yeshuahad told them to go. 17 When they saw him, they bowed down in worship, though some had doubts. 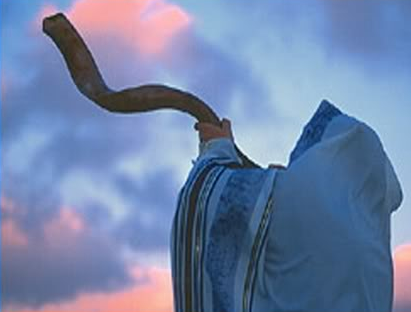 18 When Yeshua came near, he spoke to them. He said, “All authority in heaven and on earth has been given to me. 19 So wherever you go, make disciples of all nations: Baptize them in the name of the Father, and of the Son, and of the Holy Spirit. 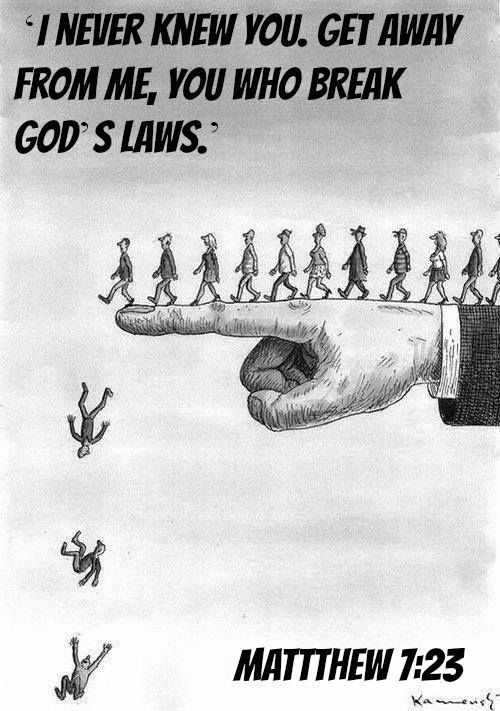 20 Teach them to do everything I have commanded you. THE PEOPLE INVITED TO THE WEDDING OF THE KING’S SON = are all more focused on the things of this world, that is things that will not last forever more namely, family, farms, businesses, etc. They rejected the invitation by refusing to come to the wedding ceremony. 5 “But they paid no attention and went away. Some went to work in their own fields, and others went to their businesses. 6 The rest grabbed the king’s servants, mistreated them, and then killed them. NOTE: Those that mistreated and killed the KING’S SERVANTS represent those that rejected the INVITATION TO YAH’S SALVATION (YAHUSHUA). Their hearts are so hardened and satanic against the things of YAH such that they are no interested in YAH and anything that concerns YAH. They were like the Roman soldiers that killed YAHUSHUA HA MASHIACH by nailing HIM to the cross. 7 “The king became angry. He sent his soldiers, killed those murderers, and burned their city. The KING’S SOLDIERS are symbolic of YAH’S HOLY ANGELS (Revelation 18 – Babylon Falls). 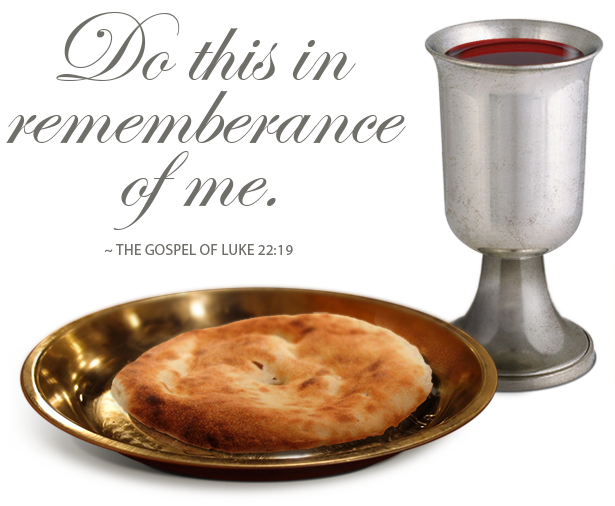 8 “Then the king said to his servants, ‘The wedding is ready, but those who were invited don’t deserve the honor. 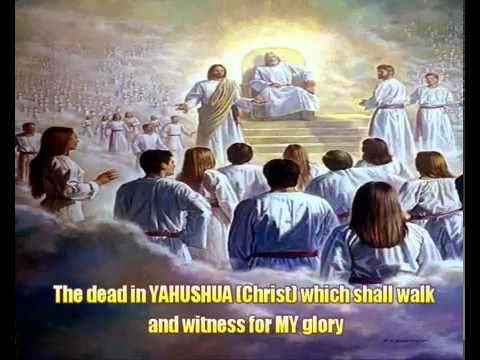 There is a SET TIME by ABBA YAHUVEH / YAHWEH from the time of the gift of YAH’S SALVATION who is YAHUSHUA to all those INVITED TO THE WEDDING OF ABBA YAHUVEH / YAHWEH’S SON to the time of the Actual WEDDING. Once the time expires, it will be too late for everyone that rejected the INVITATION. 9 Go where the roads leave the city. Invite everyone you find to the wedding.’ 10 The servants went into the streets and brought in all the good people and all the evil people they found. And the wedding hall was filled with guests. The very first people that the KING sent HIS SERVANTS to reach out to with the INVITATION were the Israelites JEWS (wild olive tree), fellow Jews to YAHUSHUA, SPECIALLY CHOSEN PEOPLE from of old (Genesis 17 and Exodus 20). As seen in the Book of Acts of the Apostles and Romans 19, they rejected YAH’S SALVATION gift (YAHUSHUA). So the servants were then sent to other people (THE GENTILES). Some of the GENTILES rejected the invitation and ended up mistreating and killing THE SERVANTS. Then after that. the servants still persevered and went into the streets and brought all kinds of people to the WEDDING HALL. 5 He who wins the victory will, like them, be dressed in white clothing; and I will not blot his name out of the Book of Life; in fact, I will acknowledge him individually before my Father and before his angels. 10 So Yahweh said to Moses, “Go to the people, and tell them they have two days to get ready. They must set themselves apart as holy. Have them wash their clothes 11 and be ready by the day after tomorrow. 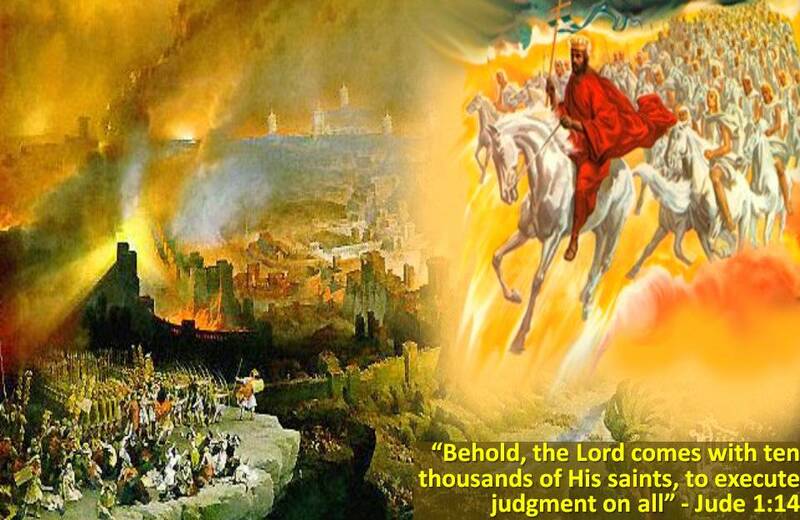 On that day Yahweh will come down on Mount Sinai as all the people watch. 12 Mark off a boundary around the mountain for the people, and tell them not to go up the mountain or even touch it. Those who touch the mountain must be put to death. We as the BRIDE AND GUESTS OF YAHUSHUA are HIS PRIESTS as well. 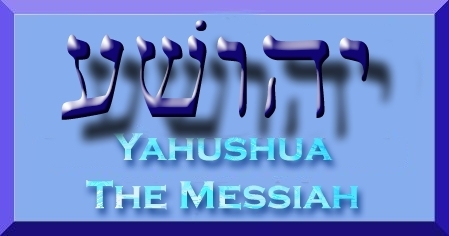 YAHUSHUA is our GREAT HIGH PRIEST! Those that haven’t got the RIGHT GARMENTS (clean and pure) FOR THE WEDDING CEREMONY are destroyed by fire as seen in Exodus 19. In Matthew 22, they are thrown into the PITS OF HELL where they gnash their teeth in pain. These are called REPROBATES. 27 And likewise also the men, leaving the natural use of the woman, burned in their lust one toward another, men with men, working that which is unseemly, and receiving in themselves that recompense for their error which was meet.